The Super Lynx 300 (aka WG-13) is a multi-purpose military helicopter manufactured by AgustaWestland. 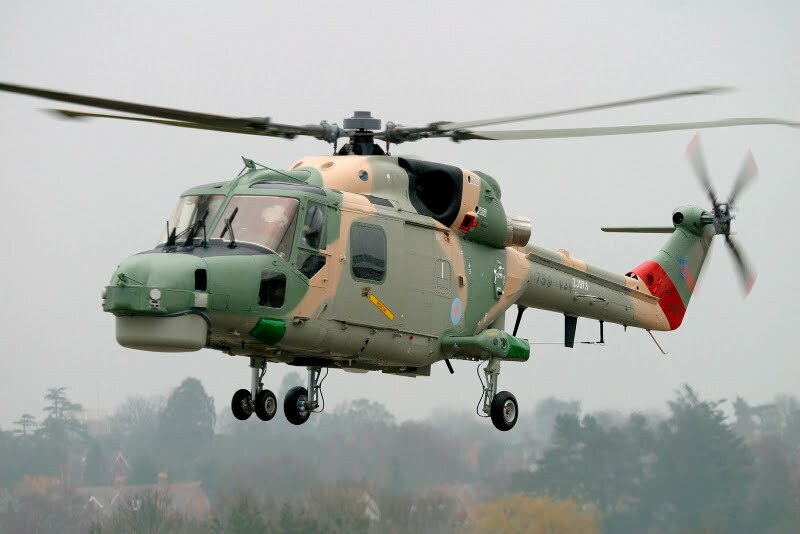 The Super Lynx is a variant of the famous Westland Lynx, which first took flight in 1971 and was introduced in 1978. The original Lynx is a rather famous helicopter. It’s the first ever fully aerobatic helicopter and a specially modified Lynx even set a world airspeed record for helicopters in 1986. That’s a record it still holds today, since compound helicopters that use additional propulsion are not counted towards the same record. The current version is of course the Super Lynx 300. This twin-engine helicopter uses two LHTEC CTS800 engines. Specifically the CTS800-4N which produces 1 362 shaft horsepower. Interestingly, this engine was originally developed for the cancelled RAH-66 Comanche stealth helicopter, but has found its way into a number of other aircraft, including the successor to the Super Lynx 300. The Super Lynx 300 also received brand new avionics and a modern cockpit redesign which comes from the Westland EH101. The Super Lynx continues the popularity globally of the original model. It’s operational in fifteen nations globally. This includes Malaysia, Thailand, Oman, and a significant number for the South African air force. The Lynx is set to be replaced by a new model that was originally referred to as the Future Lynx or Lynx Wildcat. The final official designation for the new helicopter is the AW159 Wildcat, which was introduced in 2014 and is set to be delivered to customers soon. 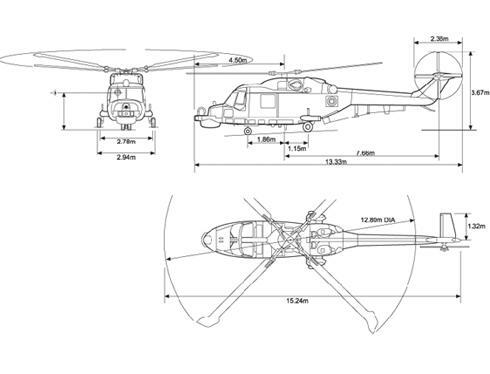 Do you want to comment the Westland Super Lynx 300 helicopter?